Kimberly-Sue Murray has been cast as The Seelie Queen per Freeform. Anxiously waiting for Spring 2019 and the final season of Shadowhunters? You're not alone. 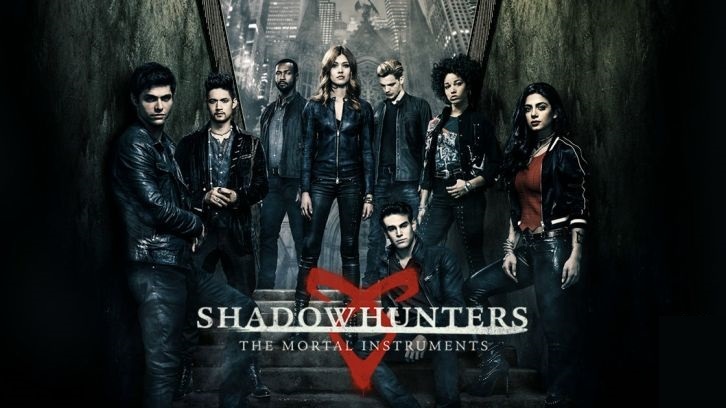 That's why we're super excited it's been announced that Luke Baines, Kimberly-Sue Murray, & Sydney Meyer will all be joining in the final hunt.